Time Magazine chooses anti-Semitic memes over balanced reporting. Daniel Gordis helps to explain the term "Salonfähig". 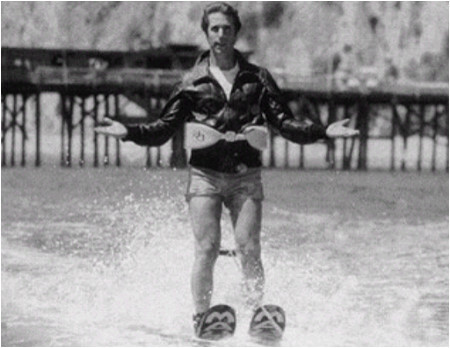 The LA Times on the unfair origins of the phrase, "jump the shark". Science Based Medicine on ghost writing the world to HRT. Ottawa's Dan Gardner (not DJ Dan Gardner) explains the difference between anecdote and evidence.